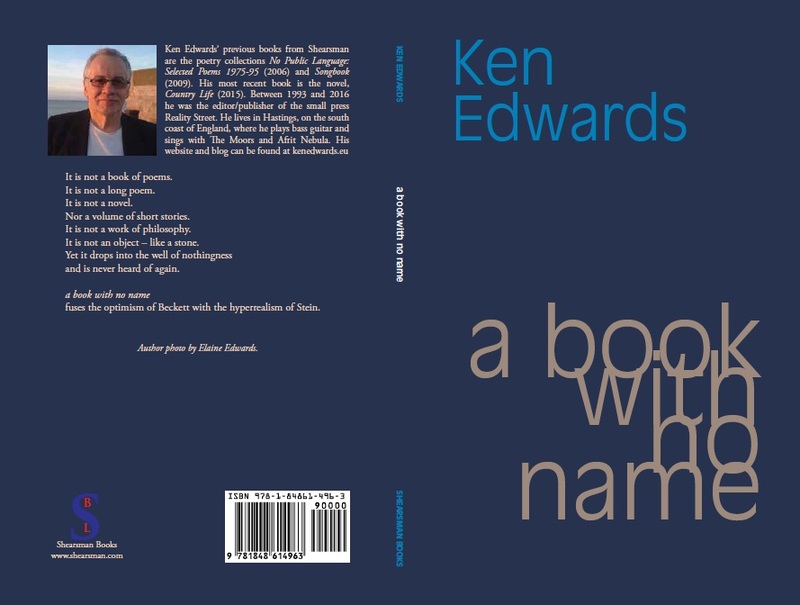 Just signed off the proofs with Shearsman Books for a book with no name – which is due out in October 2016. 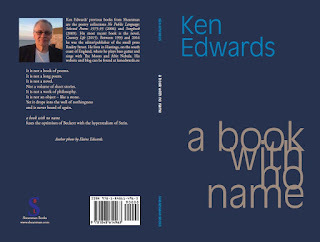 It is a book of 49 prose pieces – the shortest running to eight words, the longest to several pages. Some have been previewed in this space over the past year or so. You can also read seven of them here. The whole thing is just under 100 pages. Many thanks to Tony Frazer, the publisher, for a wonderful job.